Tickets to one of Spring’s premier events for philanthropic Dallas professionals are nearly sold out. CASAblanca Casino Night returns this weekend to The Hall on Dragon. The event, hosted by Dallas CASA Young Professionals, benefits Dallas CASA. 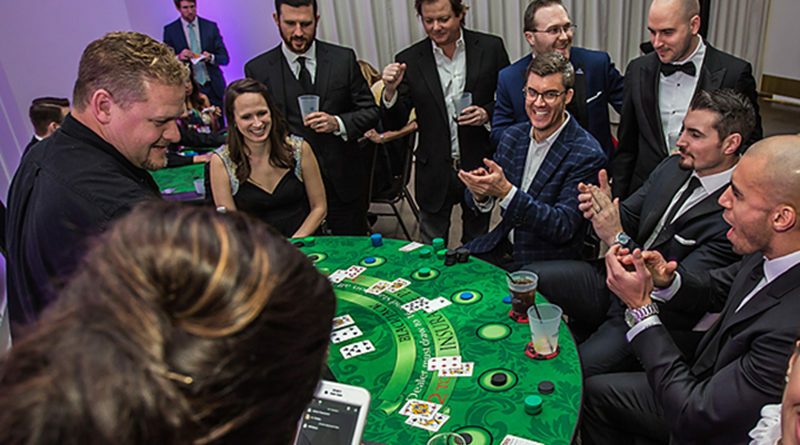 Guests will enjoy a fun evening of dancing, casino games, cocktails, food, and prizes. The 10-piece Special Edition Band will provide live entertainment, with blackjack, craps, roulette, and Texas Hold’em tables open all evening. Tickets start at $75 for Young Professional members ($100 for non-members) and can be purchased by clicking here. Tickets may be available at the door the day of the event for $125. Dallas CASA Young Professionals is a vibrant group of volunteers who serve as an outreach, volunteer and fundraising arm for Dallas CASA. 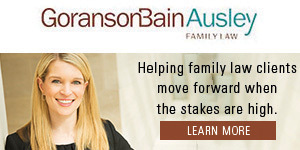 Founded in 2009, the mission of Young Professionals is to increase awareness of Dallas CASA and the organization’s critical role in the community. Casablanca co-chairs are Reasha Hedke, Elise Nichols and Dana Swann. Last year, the event raised nearly $100,000 for Dallas CASA, a local nonprofit that works on behalf of abused and neglected children living in foster care.